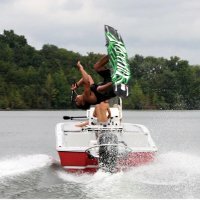 The TurboSwing Tow Bar is the perfect way to experience towed watersports if you don't have a wakeboard tower or pylon. 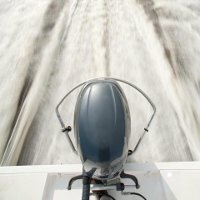 Whether you love wakeboarding, tubing, or skiing, this new patented technology is essential to enjoying towed watersports behind an outboard powered boat. 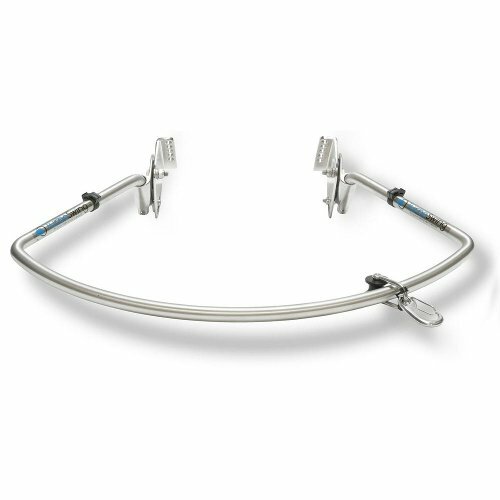 The TurboSwing Tow Bar is a 316 stainless steel bar which elevates the tow rope above the wake and prop wash, featuring mounting clamps that attach to your outboard motor bracket. 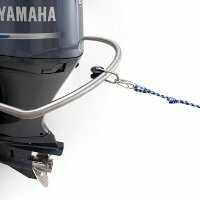 Tow ropes clip easily to the TurboSwing pulley system which enables the rope to smoothly travel from side to side resulting in better performance for those in tow and greater stability for the boat. 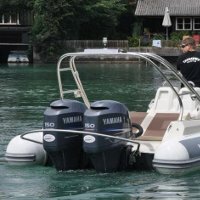 Easy to install and implement, this new toy will quickly add excitement to your time on the water.